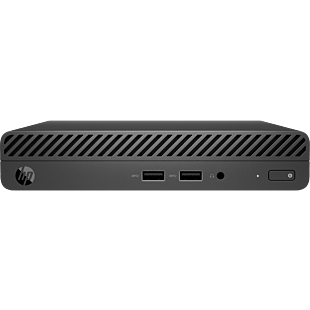 Looking to purchase HP Business Solution at good bargain? HP Essential laptops and desktops will get the job done for you. For a more sophisticated laptop, look no further than our EliteBook and ProBook. The flexibility comes with power and security, keeping it light as you move from meeting to meeting. For an easy, no-fuss setup that gives impressive performance, look no further than our All-in-One desktops. Looking for a quality printer for your office or business? Whether you only want printing or an all-in-one machine that can copy, scan and fax too, you can choose from our wide range of models. Our printers offers professional high-volume printing at a low-cost price.